Dirty grout is no fun. Seeing it can spoil your mood in no time. And that snow-white stuff shows everything - every blemish, every stain. 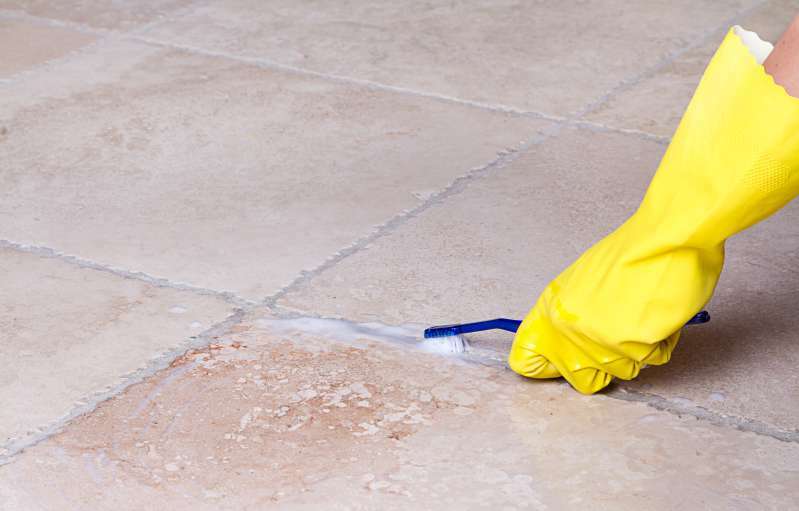 Grout is porous, easily stains, and is not easy to get to. And sometimes, it gets disgusting when it’s all covered in mold. In some cases, mold can be dangerous, especially for those who have allergies or asthma. No matter if you are allergic to mold or not, it can irritate your eyes, skin, nose, throat, and lungs. 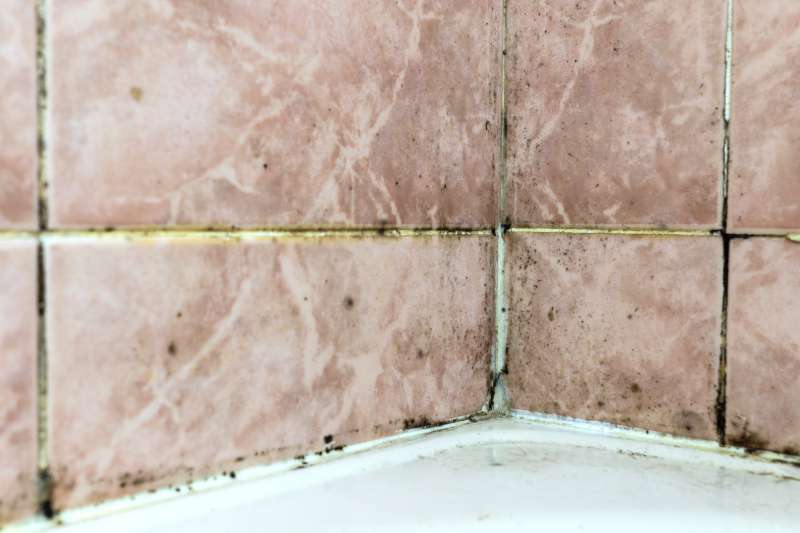 Here's what you can do to clean your grout and prevent mold from appearing again. 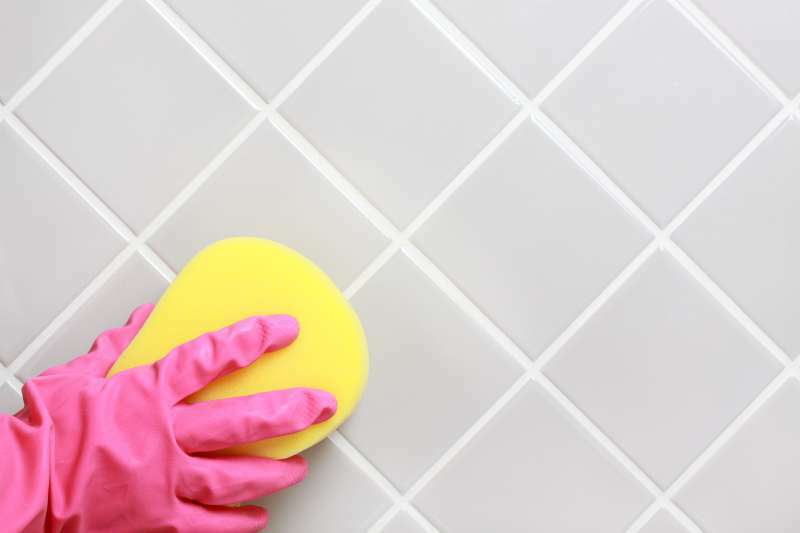 These are a few ways you can clean bathroom grout. You’ll need a sponge and a scrub brush. Detergent - scrub the grout with detergent and water, then let the surface dry completely. Leach - use a solution of 10 percent bleach and 90 percent water. Spray it on the surface or brush it on, let it sit 10 minutes, then rinse it off and let dry. Baking soda and vinegar - use a 1:1 solution of vinegar and water, spray it or brush it on the surface. Let it sit for 5 minutes, then scrub it with a brash. Make a paste with baking soda and water. Dip your brush in the paste and use it on the grout. Apply vinegar + water solution again. Rinse with warm water. use a ‘shower spray’ – spray down your shower with a 1:1 vinegar and water solution before you get out of the shower. Do it 2-3 times each week. So, there you have it! Easy-peasy, right? Let us know if our tricks worked, and if you have any hacks of your own – don’t hesitate to share them.